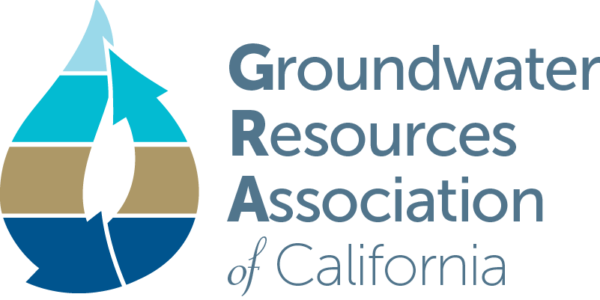 The California Department of Water Resources (DWR) has announced draft decisions for groundwater basin boundary modification requests submitted by local agencies as part of the implementation of the Sustainable Groundwater Management Act (SGMA). Basins boundaries were previously updated in 2016. Basin boundaries characterize the extent of groundwater basins in California and SGMA requires these basins to be prioritized to determine which will be required to develop groundwater sustainability plans. Of the 517 groundwater basins and subbasins in California, local agencies submitted 43 requests for basin modifications that affect 59 basins and subbasins. Modifications could be requested for either scientific or jurisdictional reasons. Scientific modifications are based on geologic or hydrologic conditions, while jurisdictional modifications change boundaries to promote sustainable groundwater management. DWR staff reviewed all requests and approved modifications that met the requirements of the Basin Boundary Regulations. In total, DWR approved 33, denied seven and partially approved three modification requests. Denials were based on the criteria identified in regulations and were specific to the unique information presented for each type of modification request. Some requests were partially approved because some portions of the modification requests were adequately supported by the information provided, while other portions were not. A 30-day public comment period is being held to allow further input by the public and local agencies. A Basin Boundary Modifications Public Meeting to solicit comments will be held at 1 p.m., Tuesday, December 11, 2018, in the California Natural Resources Agency Auditorium, at 1416 9th Street, Sacramento. The meeting will also be webcast live. Comments can be submitted online at any time during the public comment period, which ends January 4, 2019. 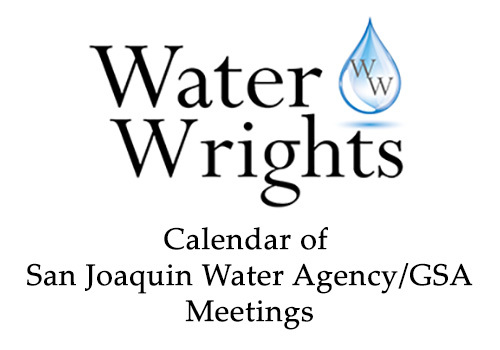 DWR will present the draft Basin Boundary Modifications at the California Water Commission meeting on January 16, 2019, where further public comment can be submitted. All public comments received throughout the process will be reviewed and evaluated before final Basin Boundary Modifications results are announced in February 2019. For Draft Basin Boundary Modifications results, click here. To submit public comments, click here. 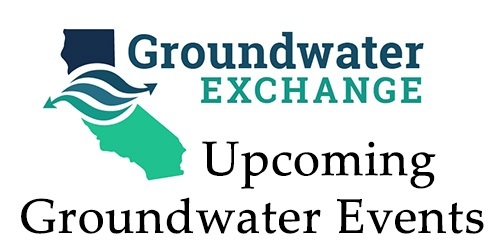 For more information on SGMA and groundwater, click here.